Do not hold the reset button for longer than 10 seconds, doing so could cause the router to go into a recovery mode (The Power light will flash or stay orange). If this happens, unplug the power from the router for 30 seconds. 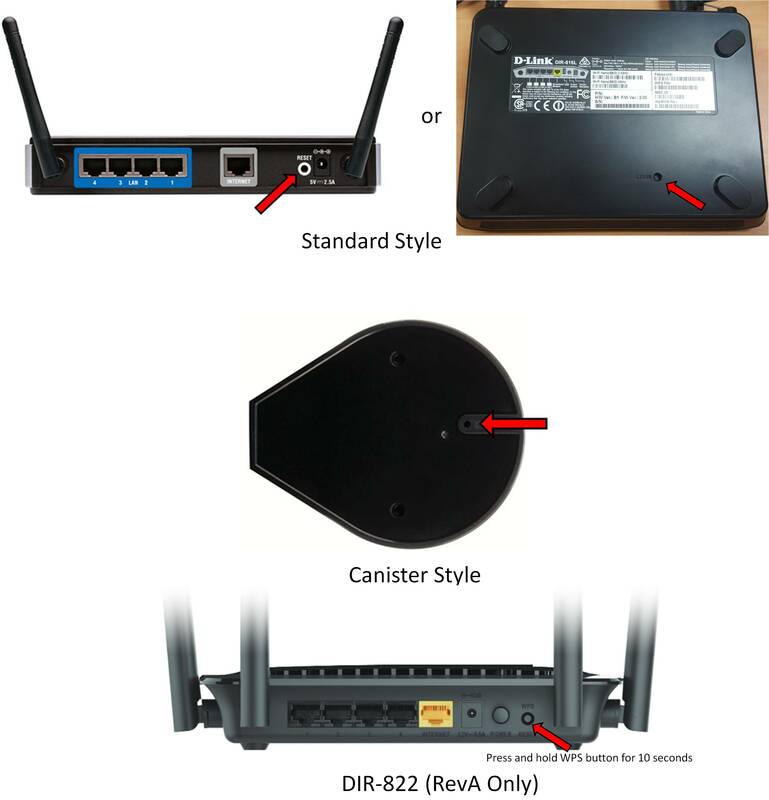 How do I setup and secure my wireless signal?